Rules - Force on Force. Here are some of the photos of the game. 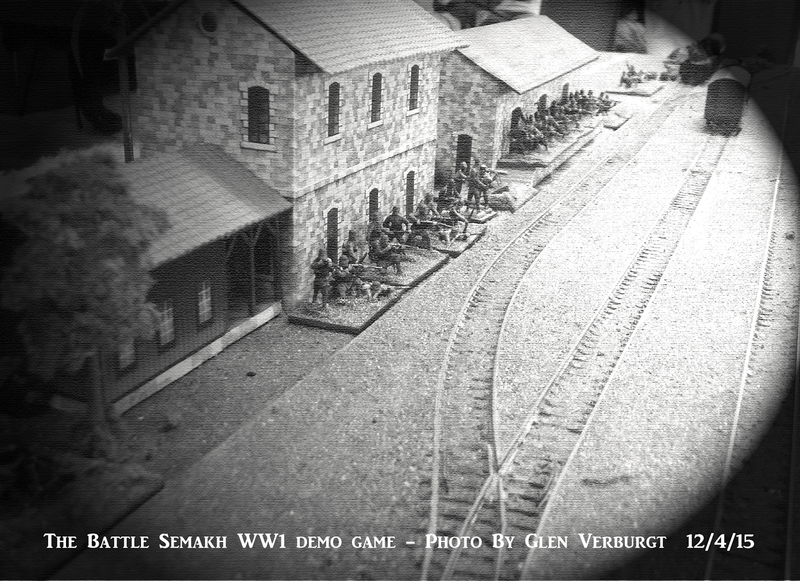 The Samakh station was scratch built by myself. The Samakh station is a printed card & paper disnged in inkscape. It was a great looking table!